I’m not going to lie to you guys: I had a lump in my throat when I read the final, 700th chapter of Naruto a couple of months ago. I’d been following this manga for years and years, having started when the series hadn’t even graduated into the Shippudden phase yet. But the series finally wrapped up recently, with a brawl for it all that lasted months and months. It was an epic conclusion to a long journey, but the story ain’t over just yet. 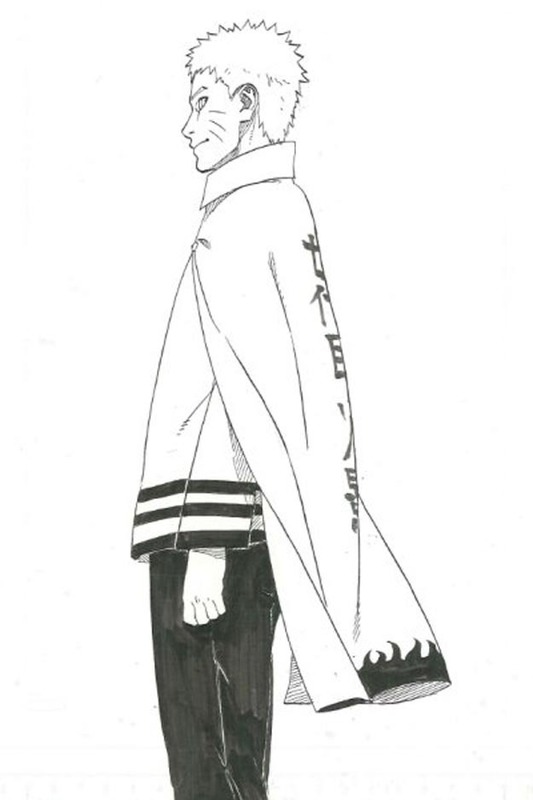 The first sketches for Naruto Spinoff: The Seventh Hokage and the Scarlet Spring Month have debuted (via Comic Natalie). 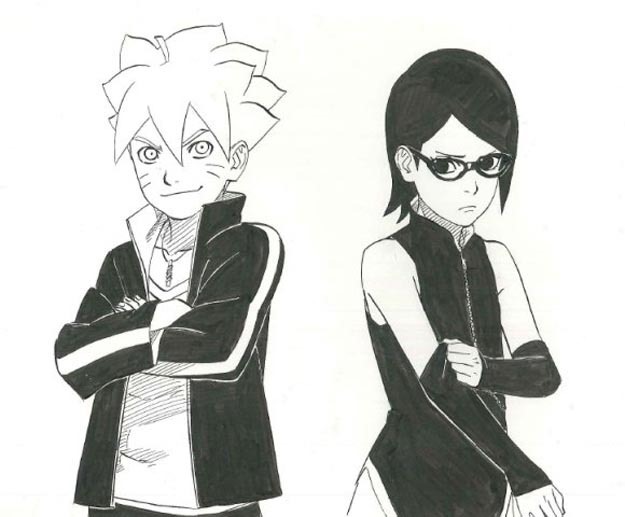 An upcoming mini-series, the new manga will star Naruto’s son and Sasuke’s daughter Boruto (Bolt) and Sarada (Salad), who appeared in the final chapter of Naruto, as well as Naruto himself who happens to have finally become the seventh Hokage. 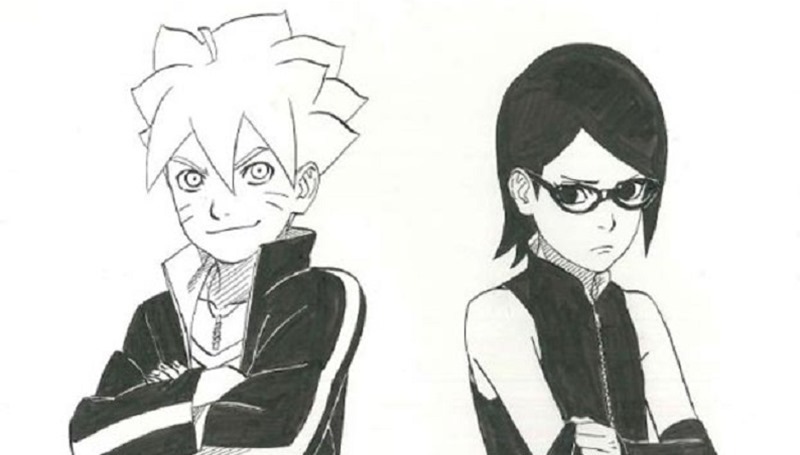 Naruto Spinoff also debuts ahead of the upcoming Boruto: Naruto the Movie in August, which focuses on the next generation of Hidden Leaf Shinobi. Go ninja, go ninja go! Drop that bass and feel the ninja rap! Next article Of course Batman: Arkham Knight is getting a special PS4 console!